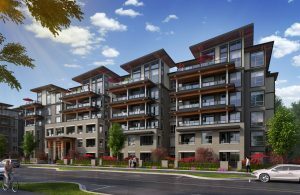 Ledingham McAllister is thrilled to announce that Cedar Creek, our brand-new community of 6-storey wood-frame residences, will be released for sale in the very near future. Located in the residential heart of Burnaby’s rapidly evolving Edmonds neighbourhood, we are currently hard at work putting the finishing touches on our spectacular sales centre and designer display homes. 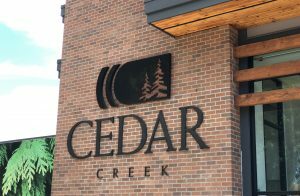 REGISTER ONLINE TODAY to ensure you are among the first to receive information about the upcoming homes at Cedar Creek as it becomes available.